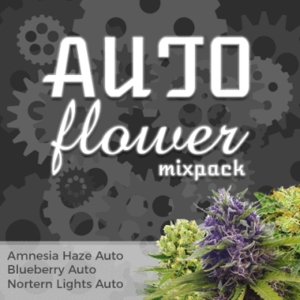 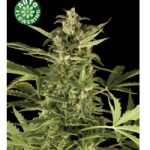 Autoflowering Cannabis plants have a limited life span, unlike their Regular and Feminized counter-parts, which can be held at the vegetative stage for as long as desired, Auto seeds have an built-in time-clock that begins once the seeds has germinated, sprouted and produced it’s first true set of leaves. 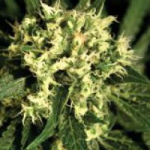 As growth and flowering happen simultaneously with Auto seeds, the time-scale needed for the seed to hit maturity can be accurately predicted, the more uniform and stable the Autoflowering strain, the easier it is to accurately predict the number of days necessary for the seed to grow, flower and mature. 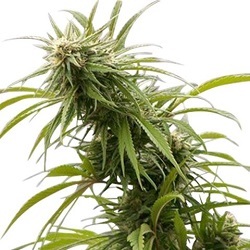 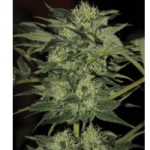 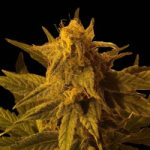 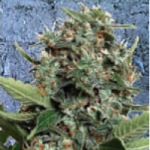 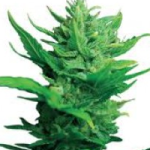 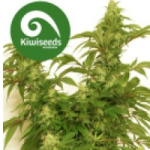 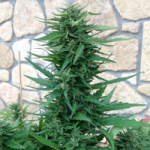 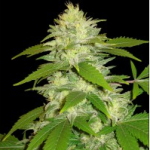 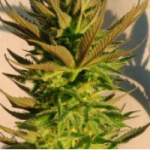 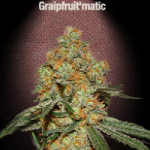 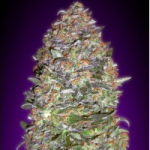 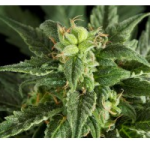 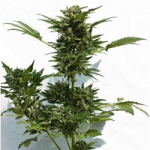 Many Cannabis seed breeders and companies know that a large majority of Marijuana growers, whether growing indoor and outside, want a fast-flowering, heavy yielding Auto seed that tastes good and produces a quality high. 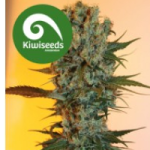 We have used the very best, independently verified data to define the true flowering times of all the Auto seeds available, rather than rely on the Cannabis seed companies flowering data. 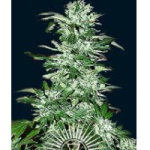 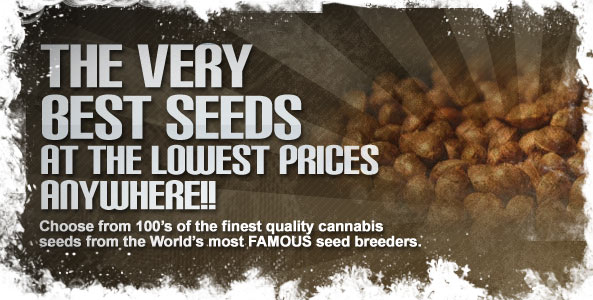 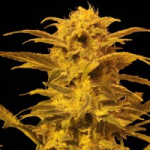 Although we have not reviewed every single Auto seed, we have reviewed all seeds that are available for world-wide shipping from the most respected and reputable breeders. 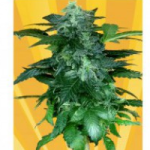 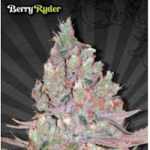 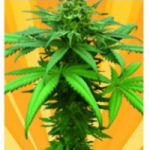 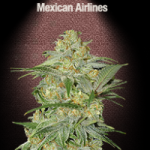 Click Any Of The 63 Day Auto Seeds To Learn More. 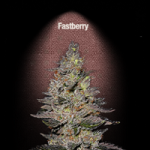 Need Your Cannabis Faster? 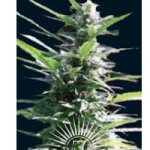 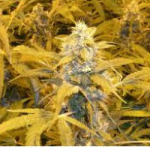 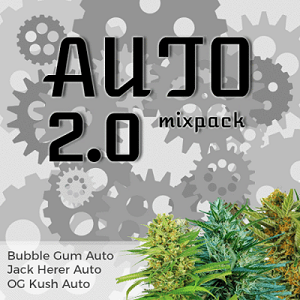 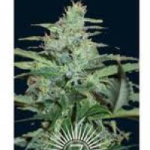 Check Out The 60 Day Auto Seeds Below.